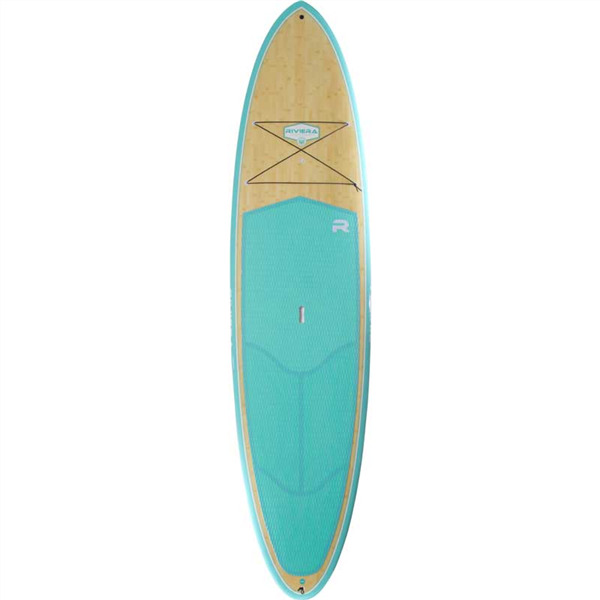 The Riviera Select 11'6" x 33" (210 L) is a classic allrounder and a beautiful first board. Ideal for those looking for stability and a great glide, the Riviera is well suited for starting out, exploring the coast and surfing small waves. With a bamboo veneer top and bottom and a choice of colours this is one of the best looking boards around and with its light weight and strong construction - you'll love it! Come in and check them out!